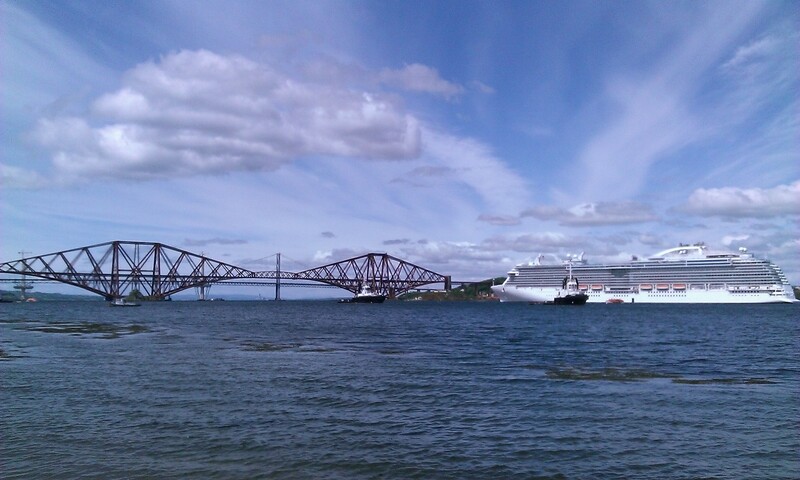 I think that this is the Royal Princess, seen near the Forth Bridge yesterday. South Queensferry was very busy. Looks gorgeous, doesn’t it. 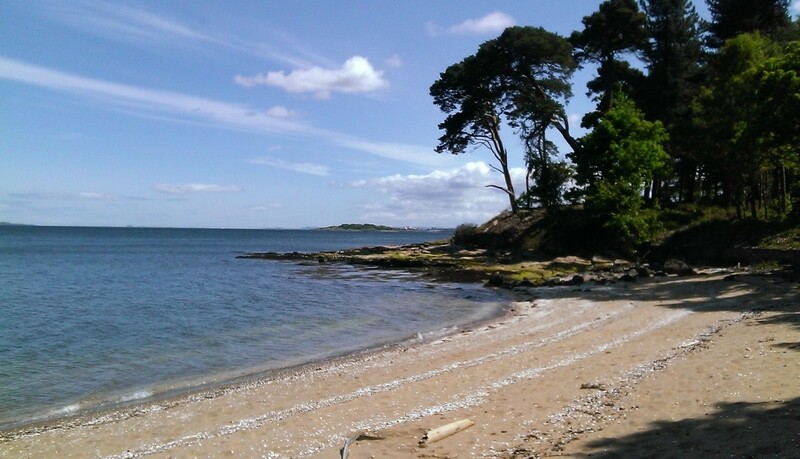 It’s hard to believe that this beach is ten miles west of Edinburgh, just along from Dalmeny House, on the shores of the Firth of Forth. You can just about see the flats at Leith Waterfront in the distance. I took this photo on a bike ride to South Queensferry, today. 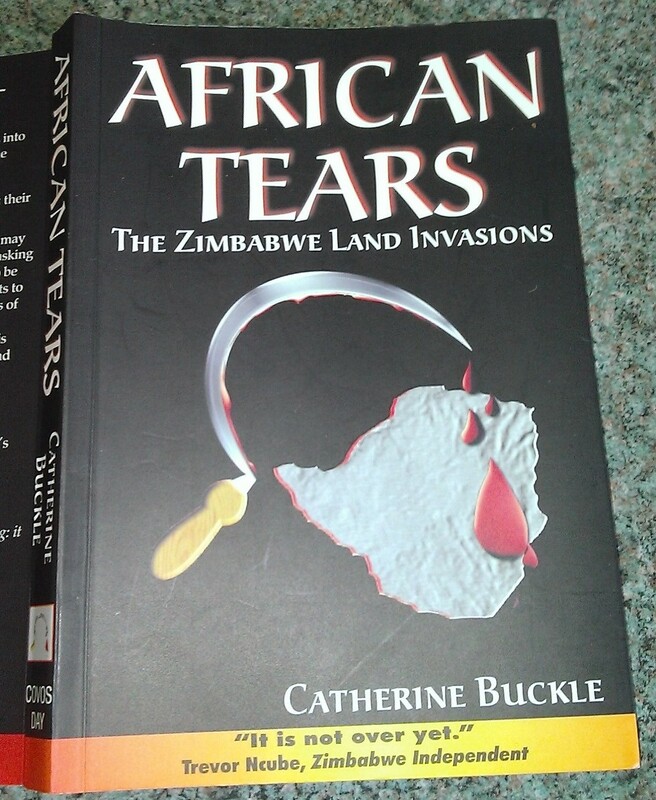 African Tears: The Zimbabwe Land Invasions, by Catherine Buckle, is the sad tale of Stow Farm in Zimbabwe. Catherine Buckle was born and bred in Zimbabwe, and still lives there. Here is her blog. At one time, for a while, she was a librarian. In 1990, with the aid of a mortgage, she bought Stow Farm, in Marondera, in the north east of Zimbabwe, and over the following decade built it up into a going concern. Despite having legally bought the land, which then and since has had no calls on it whatsoever in terms of possible or designated land redistribution, her farm was invaded by ‘War Veterans’ and she was eventually forced to leave. Stow Farm is now an unproductive and rundown squatter camp. African Tears tells in detail how these events unfolded. In the 1980s, Zimbabwe showed great promise. 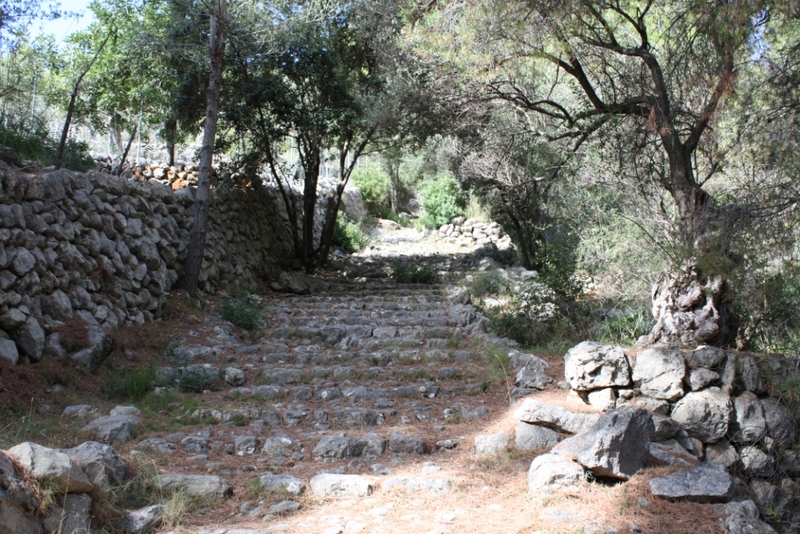 I remember hitching around the country and being amazed at the available facilities, produce and fertility of the land. The people Lindsey and I met, both black and white, were without exception friendly and helpful. I remember us joking about how easy it was to hitch lifts, apart from one day on one road when there was virtually no traffic and we caught the bus instead. At the time, we knew nothing about the recent troubles and extermination of 20,000 mostly Ndebele civilians (Gukurahundi) by Mugabe’s North-Korean-trained Fifth Brigade. When we visited several times in the 1990s from neighbouring Botswana, things were not quite so good for us, the Zimbabwean economy wasn’t doing so well, and the trickle of Zimbabwean economic exiles was slowly growing. It wasn’t such a friendly place (a car tried to force us off the road into a ditch on the way to Buluwayo, and we were threatened at a stop sign on another occasion), but it still seemed a peaceful and relatively prosperous place. Everything changed when Mugabe lost the Zimbabwean constitutional referendum of 2000 and started to feel under threat of losing the next election. I don’t know how much Mugabe completely orchestrated the land invasions or how much he was pressurised into various activities by people like Hunzvi and others, but what has become apparent is that he and his cronies have been prepared to oversee see the destruction, both socially and economically, of a once prosperous country, in order to remain in power. Several thousand farms, like Stow, were invaded in the early 2000s by ‘war veterans’. They quickly became unproductive and the agricultural economy suffered tremendously. For every ‘war veteran’ settler who staked a new claim to land, others who had previously had jobs on the farms were forced to leave and many became squatters elsewhere. Banks suffered, because mortgages couldn’t be repaid. 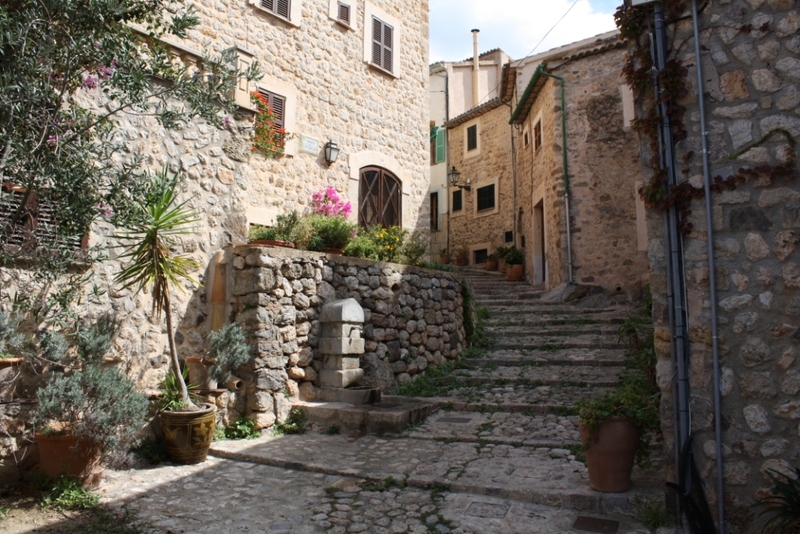 Local economies suffered as people left or had no money to buy goods. Many farm owners were beaten up or murdered by thugs. The police did little or nothing because they were afraid to act against the controlling politicians. The rule of law largely broke down in Zimbabwe. The opposition to Mugabe’s Zanu-PF party was muzzled. In fact, a number of the properties invaded belonged to black Zimbabweans who supported the opposition. The press was controlled. The result was meltdown. On her blog, Buckle describes what it’s like in Zimbabwe today, in 2015. It is pretty grim indeed. I cannot help drawing some similarities with Scotland, even though we are currently far, far better off here than most Zimbabweans. Firstly, the Scottish Referendum, lost by the SNP. Secondly, plans for land reform in Scotland. Thirdly, political thuggery in Scotland. Mostly online thuggery, though I know some folk who have felt physically intimidated. Fourthly, attempted muzzling of opposition – for example those companies who fear repercussions from the SNP if they express their opinions. Fifthly, attempts to control the Scottish press. I’ve added the following titles to JournalTOCs, the free current awareness and alerting service for researchers, students and lecturers. JournalTOCs now contains details of the latest Tables of Contents of over 26,000 scholarly journals, including more than 8,800 Open Access journals, and is the largest freely available collection of scholarly journal Tables of Contents. Sir James Brooke was certainly a character. Essentially, he was an individual who may or may not have been shot in the privates whilst serving in the Bengal Army, and who may or may not have been gay/bi, and who eventually landed in Sarawak in 1838 where he became governor and founded a ruling dynasty. Almost certainly a complette nutter, with decent intentions. His mother was the daughter of Scottish peer Colonel William Stuart, 9th Lord Blantyre. Sarawak is a very interesting part of the world with a fascinating ethnic mix. I’d like to go there one day, and see it for myself. 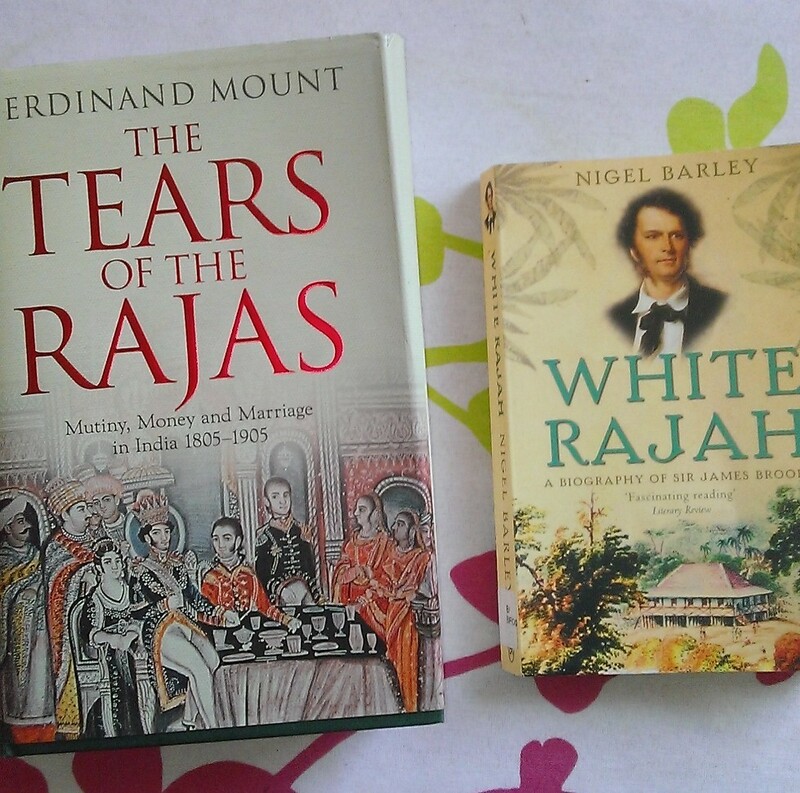 Tears of the Rajas is a more weighty tome about a Scottish family, the Lows of Clatto, and their involvement in India over a hundred years. 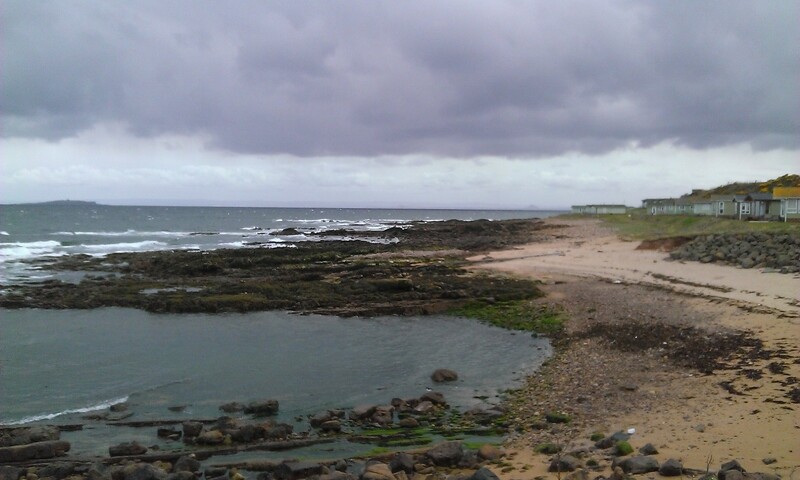 We braved the weather at the weekend and took the campervan over to the East Neuk of Fife for one night. Very wet on Saturday night and Sunday morning, but we enjoyed one of the best ever meals we’ve had in a chippy, in Crail. 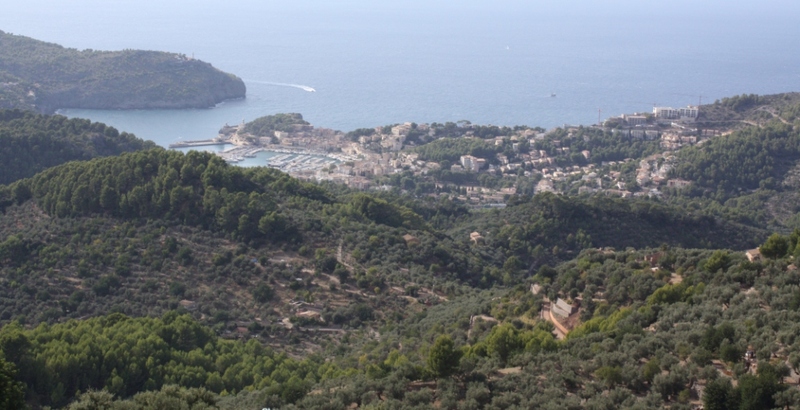 The photo above shows, in the distance to the left, the Isle of May, and to the right, cabins at Sauchope Links Park.